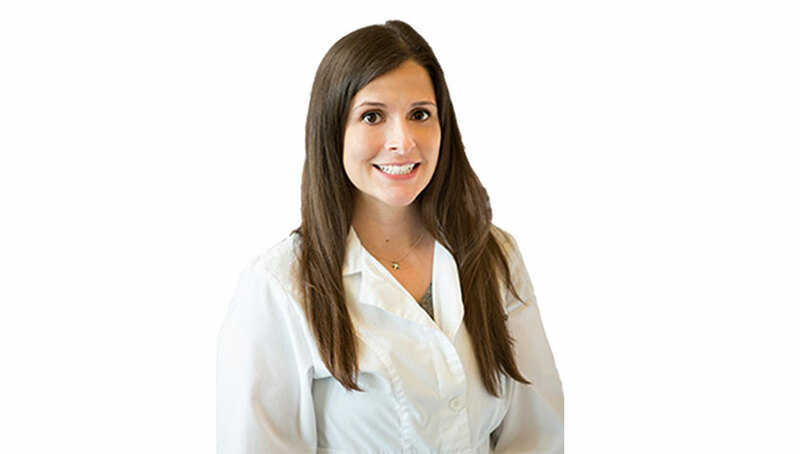 Dr. Jaclyn M Winner graduated with her Doctorate of Dental Surgery from The Ohio State University College of Dentistry. Dr. Winner received her undergraduate degree in 2005 from Bowling Green State University in Biology with a minor in Chemistry. She also has two years of extensive research experience in tooth color discrimination and in oral cancer through the Head and Neck Cancer Clinic at OSU. Dr. Winner enjoys spending her free time reading and practicing yoga. Additionally, she loves to cook, support her Buckeyes, and walk her dogs Ottoman & Seamus with her husband Steve, a former offensive lineman for OSU. Dr. Winner is very active with volunteering for the community through the Besa organization. She frequently donates her time in helping the needy shop for groceries at the Broad Street Food Pantry. She also helps to sew quilts for foster children at My Very Own Blanket. Additionally, she collects toiletries for the homeless and helps them shop at the Free Store which is a branch of the United Methodist Church.